Written on July 29, 2010 . Posted in Announcements + Updates, Foundation Studies, Updates from & for Faculty. 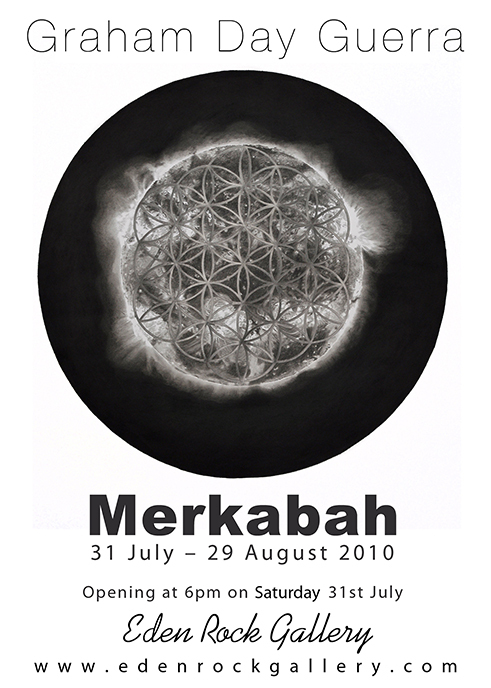 “Merkahab,” a show of new work by Graham Day Guerra (Critic, Foundation Studies) will be on view July 31 – Aug. 29, 2010 and open Saturday, July 31st at the Eden Rock Gallery, St. Jean, St. Barths. The exhibit conlcudes Guerra’s month long Eden Rock residency. 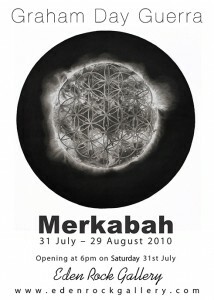 Guerra also has work in The Notfair 2010, Aug. 5 – Aug. 8 2010 in Melbourne, Australia.